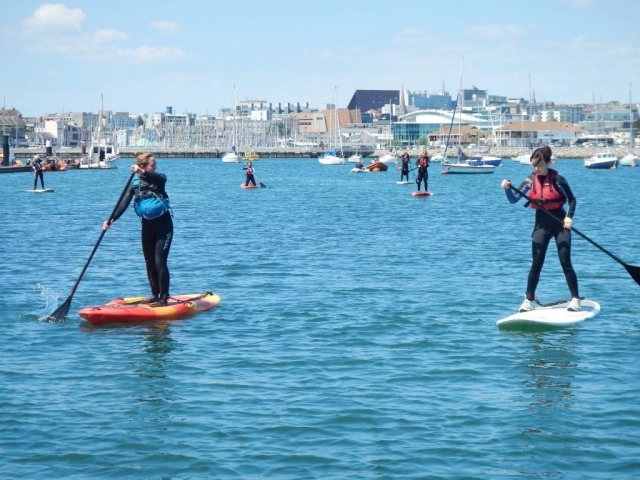 In late 2014, the Mount Batten Watersports and Activities Centre was granted Charity status, the Centre had previously been run as a not-for-profit organisation. 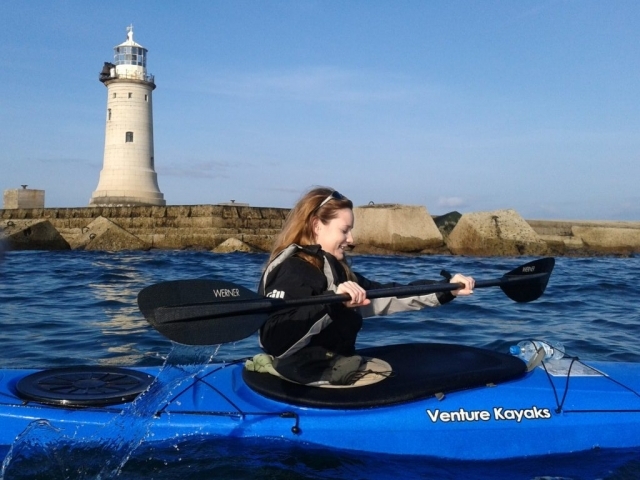 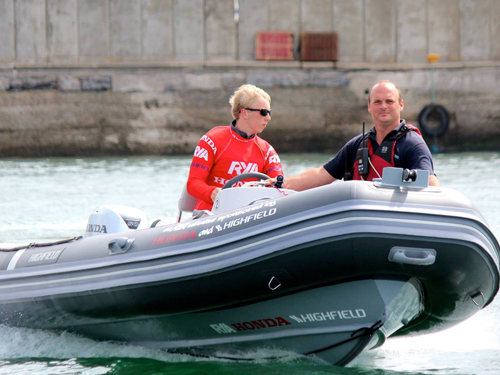 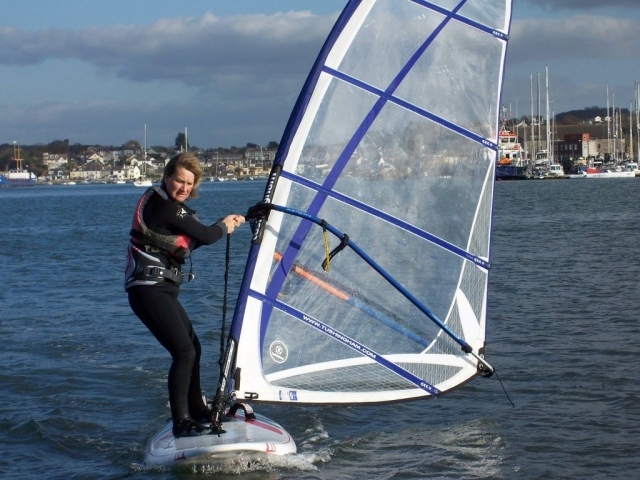 The Centre also satisfies the criteria of ‘public benefit requirement’ – as one of the leading Watersports and Activities Centres in the South West, the Mount Batten Centre provides activities, courses and programmes that both individuals, clubs and event organisers greatly benefit from. 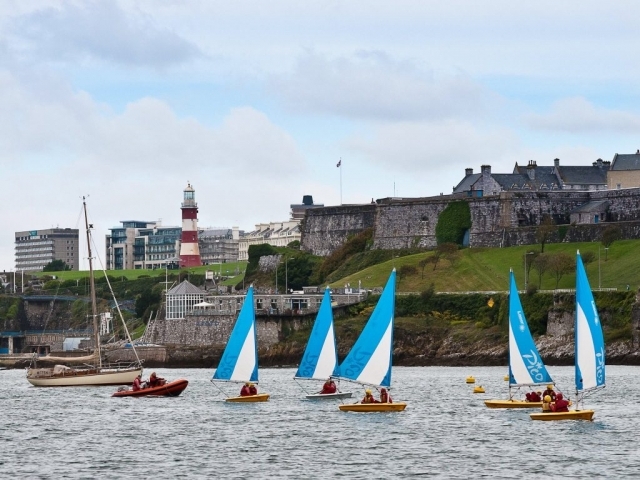 “With our newly established Charity status we will be able to access funding and grants, and benefit from tax relief, enabling us to increase our offering and make further improvements to the Centre, ensuring that all of our activities continue to be for the benefit of the Plymouth, and wider, community. 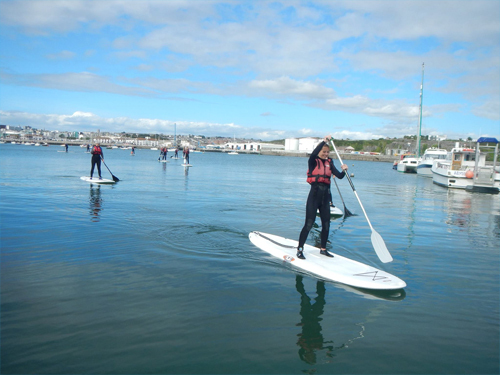 With the Centre’s Charity status, opportunities to apply for grants and funding have been opened up and the Centre has been successful in securing a grant from the Andrew Simpson Sailing Foundation to enable more young people with moderate or severe physical disabilities in Plymouth to get out on the water and enjoy sailing. 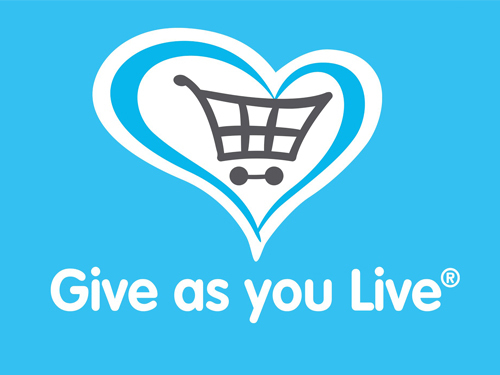 The Mount Batten Centre Charity Trust is included on Give as you Live and the Centre hopes that many of its supporters, members and affiliates will choose the Centre when they shop online enabling the Centre to get more people enjoying activities. The Centre also works in association with Radio Plymouth to ‘Recycle for Rewards’ and all Plymouth Primary Schools are encouraged to get involved to earn credit for their school to ‘spend’ on activities here at the Centre.